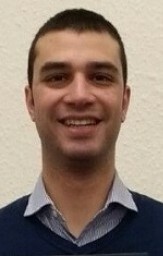 Mike Kattirtzi is a postdoctoral research fellow in the School of Social and Political Science at the University of Edinburgh. Mike was awarded his doctorate in 2007 on ‘A History of Social Research in DEFRA and DECC’. 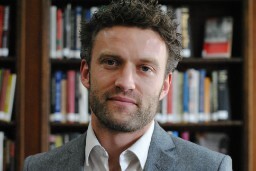 His research interests include science advice to governments; his publications include ‘Providing a “Challenge Function”: Government Social Researchers in the UK’s Department of Energy and Climate Change, 2010-2015’ Palgrave Communications volume 2, Article number: 16064 (2016).